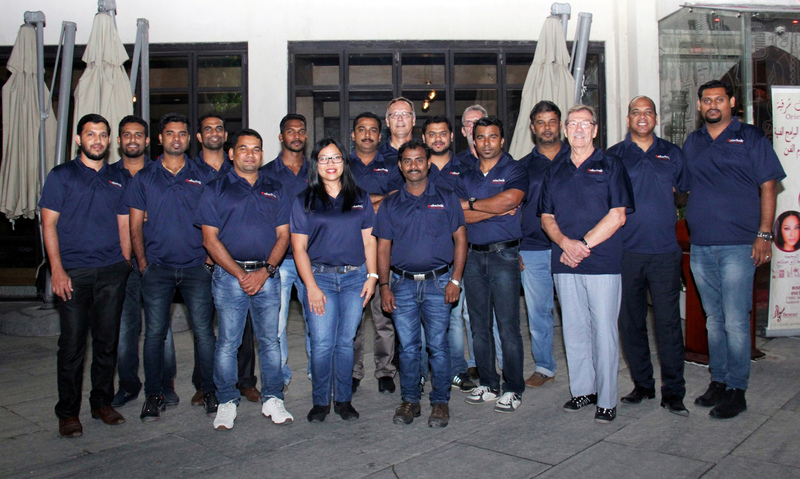 Unitechnik is looking back on a successful decade in Dubai: 10 years ago, Unitechnik, a general contractor for intralogistics, set up a subsidiary in the desert state – initially as a service center for projects in the Middle East. Unitechnik FZE now pursues acquisitions and supports their own orders and has an established position in the country as a reliable partner for air cargo and intralogistics systems. 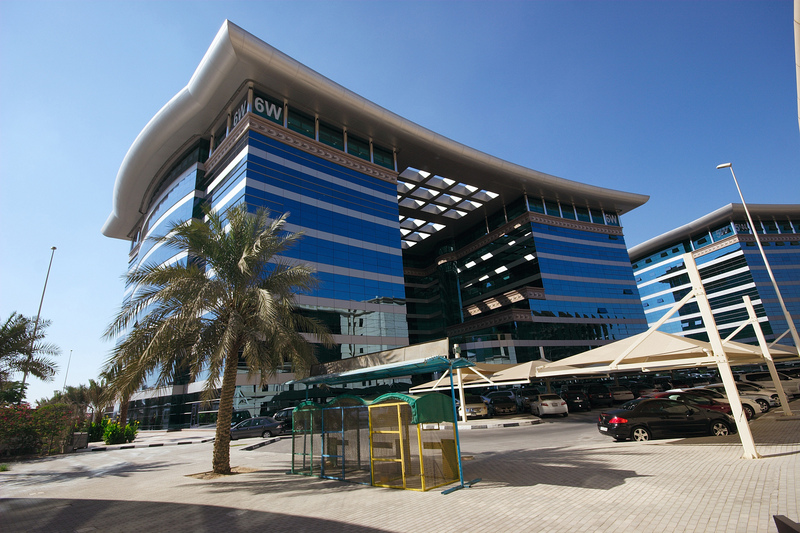 Unitechnik has already realized ten large-scale projects for major customers in Dubai.